Tasty is a 3rd-person action adventure made in UDK with a team of 8 people. 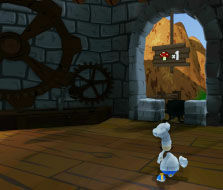 The player assumes the role of a chef who is on a journey to acquire healthy food to heal the ailments of his daughter. The project was a real beast to work on. It was a two semester project that had our producer quit just weeks before the end of the first semester. Semester two we had to scrap all levels from the First-Playable milestone. The screenshots seen here are only from the levels that I created. While working on Tasty, I took detailed notes of what I worked on. This section is for details the work and process of what I did throughout the 8 month cycle of the project. Hopefully this will give you an idea of my iterative process, and how Tasty came to be seen as it is today. 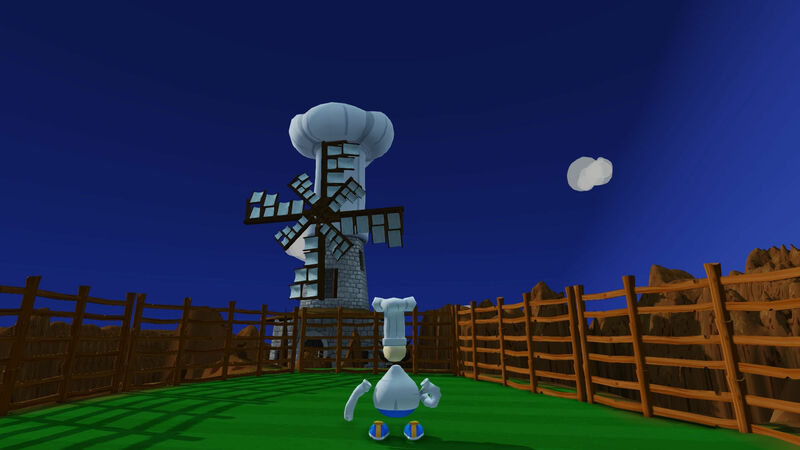 GAME DESCRIPTION:Tasty is a 3rd person action/adventure puzzle game in which the player takes on the role of a portly chef who dreams of finding a culinary cure for his daughter's ailment. -internal playtesting of new level codenamed "gauntlet"
game from intro to menu to level to hub to windmill! -Made a cloud in 3DSMax to put into levels. As a designer I overstepped my boundries into the technical aspects of our project midway through this semester. Time management of other classes prevented more work from being done on this game. Dropped my laptop and the video card died. My laptop is the main laptop that everyone syncs with, so this made things difficult considering it can no longer even run our game above 10 frames per second running off the stock built-in video card. The playtesting we did do was productive. New artists melded well with the team. artists and modelers got us the stuff on time. Everyone was diligent with being on time and respectful throughout the semester. No one left the team this semester! Only accrued more people! Level 3. This includes texturing, sounds, puzzle implementation, alternate objectives, lighting, interactable objects, and particle effects. 4 hours. Custom music. Having been working back and for with Steve Saulls with our custom music. Level design oversight. Ended up not keeping the changes. Differenct colors looked confusing. 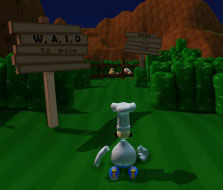 A Tasty Maze is a 3rd person action/adventure puzzle game in which the player is a portly chef who drifts off into a dreamstate. 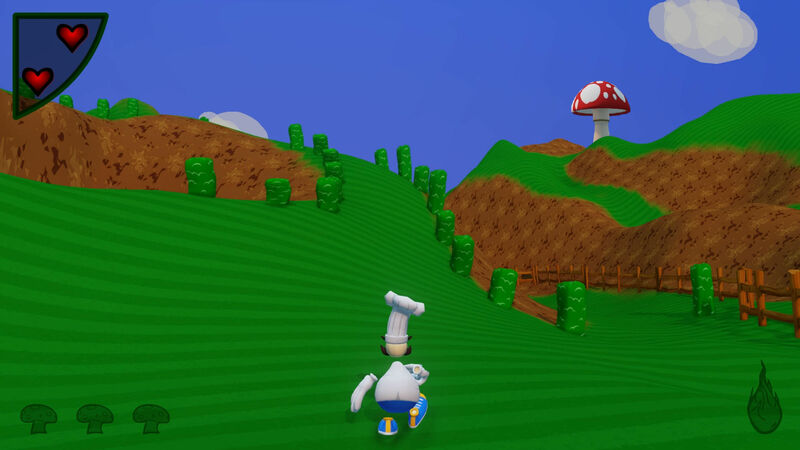 In order to earn the chef’s freedom, the player must navigate deviously designed 3D labyrinths in search of recipe ingredients, combating “bad” junk food NPCs along the way. Sprint implementation and adjustments. 3 hours. jump height adjustments. 1 hour. Levels 1, 2, & 3. This includes texturing, sounds, puzzle implementation, alternate objectives, lighting, interactable objects, and particle effects. 28 hours. Custom music importing. 2 hours. Varied up maze 1 colors. Ended up not keeping the changes. Differenct colors looked confusing. 1 hour. Custom chef loading screen. Replaced the Unreal one. 2 hours. Removed the text hints from the loading screen. 1 hour. Custom DigiPen intro logo. 2 hours. Removed old DigiPen static logo from old menu system. 1 hour. Added music to main menu. 1 hour. Removed Stock game text. There was adefault message that popped up on the main menu saying "press fire to start." 1 hour. Skyscraper Games intro logo. 4 hours. Intro story animation. 3 hours. Team meetings and alpha presentation preperation. 12 hours. Model discussions over the course of the first 8 weeks. 5 hours. Global variable research. 2 hours. document and file organization. 4 hours. Learning 3DS Max. 5 hours. Fixing bad design. 3 hours. Fixing broken game. There was a window of panic just hours before our presentation for Alpha when I accidentally deleted some essential game packages. 2 hours. Custom model research. 2 hours. Converting game files to the December build of UDK. Ended up not keeping Dececember and reverted back to October. 3 hours. Learning Scaleform. 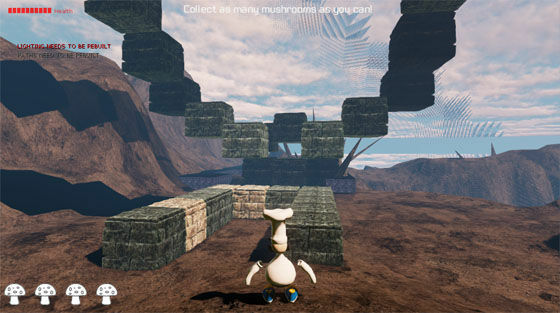 Scaleform is the implementation of Flash into the Unreal engine. Fixing bloom. There was a bright halo and harsh haze reflection around the chef that had to be adjusted in the world properties. Took a while to find the solution to this seemingly touch issue. Tried offwhite textures for the chef, diffuse settings, etc. This problem was rectified. 2 hours. XBOX360 Controller implementation. 1 hour. As a team we did not convey the complexity that is trying to understand a 3D engine that has hundreds of undocumented configuration files. I was not able to convey during presentation that I felt role of a designer is to make a fun game that all playtesters enjoyed, not necessarily a game with brand new mechanics never seen before in a game. During snow week, most of the team did not work on the game project. Half of our team feels they are overwhelmed this semester, and that has probited them from being able to work on the project. Our one dedicated artist has no time to work on our project. Playtesters enjoyed the levels we had. As intended, everyone was able to beat our casual first levels with ease. Sang has been working hard to get the models we do have ingame looking good. New art direction everyone seemed to like. Jay was able to get some melee working ingame. Sang and Jay got better camera control working. 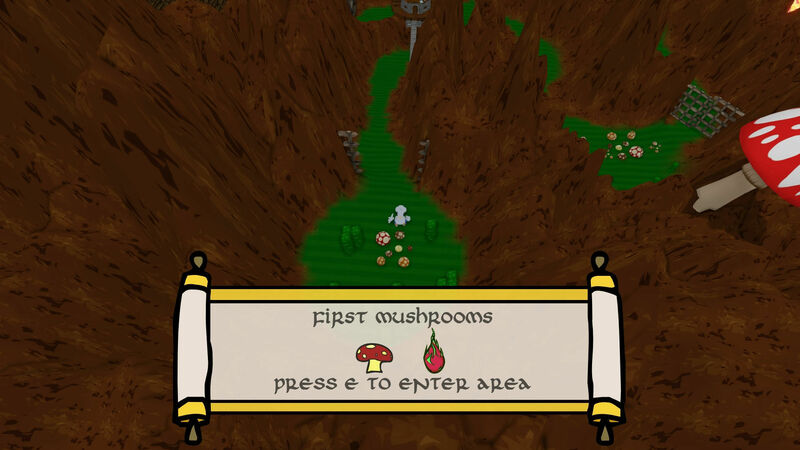 A Tasty Maze is a 3rd person action/adventure puzzle game in which the player is a portly chef that has been thrust into a bizarre alternate dimension by a malevolent, hungry overlord! 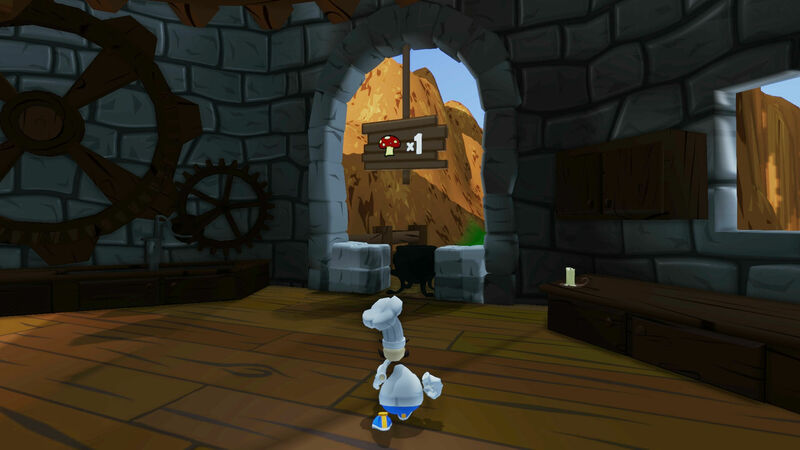 In order to earn the chef’s freedom, the player must navigate deviously designed 3D labyrinths in search of recipe ingredients, combating “bad” junk food NPCs along the way. Worked in UDK's scripting application to create triggers and events. 10 hours. worked in a 3rd-party application called L3DT that generates naturalistic mountain heightmaps. Ended up not using the generated outputs and designed the rolling hills surrounding our two main areas with UDK's in-house terrain map editor. 6 hours. Held multiple playtesting sessions. 7 hours. UDK has a nasty habit of telling you whether or not you need to rebuild lighting or recreate AI pathing. Recompiled and cooked each of the 6 maps in failing attempts to remove the messages. 6 hours. Room transition with floating wall blocks. 4 hours. 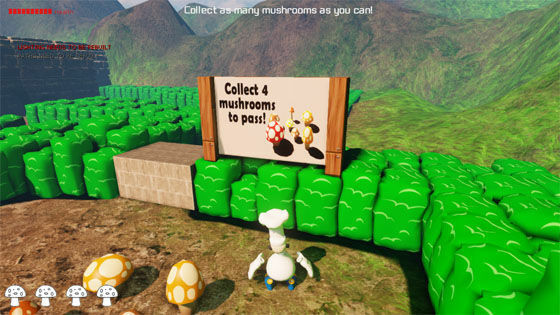 Created some custom textures for the game to enhance the experience including a sign that lets the player know how many mushrooms they need to pass through a gate area. Time spent on this also included learning how to import a texture and converting to a material. 4 hours. Retextured every default checkerboard texture with a more appropriate texture so that it did not have that 'dev' look to it. 2 hours. Met with entire team (save artists) almost daily to discuss what we are doing and if it will be good for the game. 12 hours. Met weekly with artists having them make thumbnails and let them know which thumbnails of skyboxes and models were working, and which ones would not mesh well with our game. 6 hours. 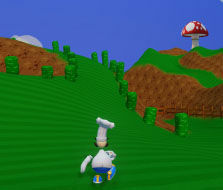 Converted The garden's blocky look to the Mario-styled static-mesh hedge that it is now. 2 hours. Altered lighting in many places to enhance intended moods for certain areas, as well as modify the lighting color scheme to more properly reflect the feeling of certain areas. 7 hours. Faded the music from the first section into a new darker tone to reflect the atmosphere of the second world. 3 hours. Added wind sound and ambient chirping to liven up some dead spots in terms of audio feedback. 2 hours. Removed the default "UGHHH!" sounds that played when the player would fall too far. They were stock Unreal sounds that made the main character sound like a creepy brute. 2 hours. As the design lead, I did not cut ideas that were not working. 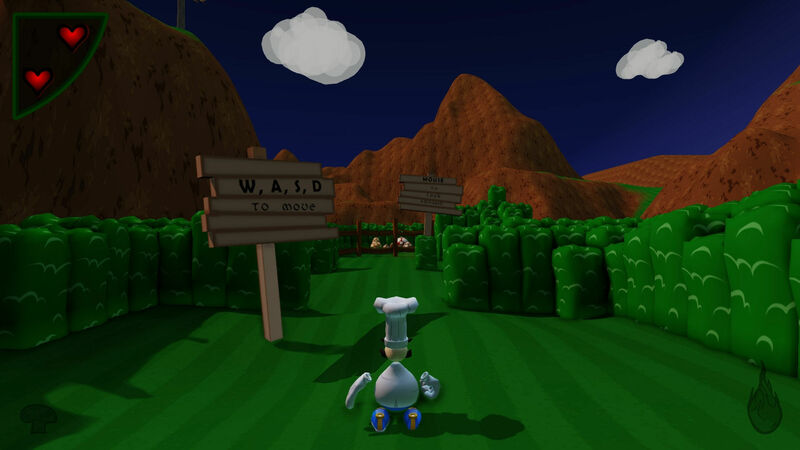 All of the ideas that made it into the game were the result of brainstorming allowing everyone to have an input and say as to what we should do for the games' design. I feel this was a mistake. The final result was a watered-down vision of the original idea due to my lack of cutting ideas of what needed to be cut and not eliminating ideas that were over budget in terms of time. Time budgeting. Along with design ideas being cut, more strict deadlines on when stuff should be done was not enforced by the producer as effectively as it could have been. 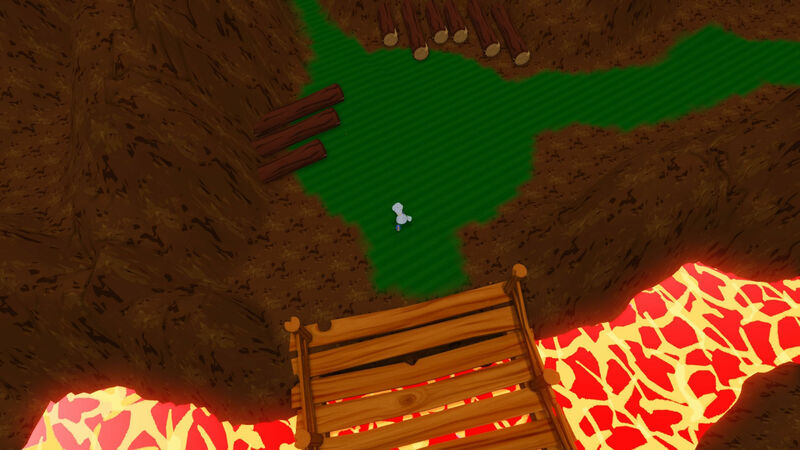 Since the prototype, work on the game had seamlessly shifted from working on puzzle ideas to weeks of trying to get the AI to work, and it was never up to the spec we wanted it to be, but was never cut. Design direction. This third point sort of combines the last two elements in that the overall direction of the project did not go toward the original goal. While we are not supposed to be afraid of where a project might take you, as it is good to explore ideas, we went from a puzzle adventure game, to a cover-based thirdperson shooter with collection elements. I was overall disappointed with the lack of experimental level and game design that did not make it into this first playable game, though I have faith that this was just a stepping stone to the final product now that we know UDK. Communication. I have talked with the producer and the rest of the team about all of my concerns, and it seems we are all on a similar page about how we feel about the state of the project, and everyone seems on board with taking a step back in the right direction next semester with a clearer vision and goal. We all ate together, worked together, and talked almost every single day. When there was a problem in the group, they would be respectful and try to meet each other in the middle. New producer. Our former producer name redacted dropped out of the group, and since then, productivity was raised and the stress level was much lower with the group. While there was a readjustment period with our new producer Justin, the group was overall glad of the new lean, mean team. Everybody was now on the same page as far as what we wanted to do with the game. Our artists. We have a beautiful chef model, comical hedges, and even more in the works that didn't quite make it into the first playable. I speak for the rest of the team when I say we are proud of our artists work. They tirelessly brought us thumbnails and color palettes and always worked with what we were going for. I can genuinely say I am excited for the new year and the capability our team has in making this project something we will all be even more proud to have been a part of! Converted old unfinished GDD to official template and filled in the rest of the information. 12 hours. Fine-tuned the presentation slide to make all slides look uniform and professional. 1 hour. Got in touch with artist to acquire some scans of sketches to sprinkle in-game art and concept work into the slides. 1 hour. Session 1: Tested difficulty and learning curve of dynamic maze alteration. 3 hours. Session 2: Main focus on this test was how long it took for people to reach two parts of the level. 2.5 hours. Session 3: Much updated level tested to see if users knew where to go and if they were having fun. 1 hour. Created a few custom textures for prototype. 2 hours. Sifted through over a hundred configuration ini cvars tweaking the variables, getting UDK to boost performance by over 200%. 6 hours. Dynamic puzzle maze with roaming sentient enemy NPC. 12 hours. Performed heuristics on multiple maze games in attempt to extract exactly what and what did not work in that genre. 5 hours. Since last milestone, our team still meets every Tuesday and Thursday, but our Thursday sessions have extended an additional 3-6 hours. The reason for this extension was to allow our team to all work together using UDK. Working together is one of the major factors in making sure everyone is making time to work on the project and is a great way for everyone to share knowledge when trying to figure out one of the many aspects of the UDK editor. I have complete confidence in Justin, our new producer since our old producer left the team. He has taken his newly acquired position confidently and has assumed the role well, immediately beginning to right the wrongs of the former producer. Scribing team meetings, setting up a work schedule, keeping in contact with artists, etc. name redacted left the team as he was not happy with the direction the game was going. 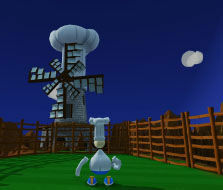 He was finding it difficult to be interested in the game, which in turn made it difficult to want to work on the project. He got along with the team alright and I wish him luck in his future endeavors with other team projects or solo project if he wishes. Two new artists to our team! Kat and Todd. It is exciting to have some dedicated artists join the team. Overall the milestone went great. I am happy with where we are and with our team. Gave insights that helped shape all aspects of the levels deomnstrated for the tech demo. 2 hours. 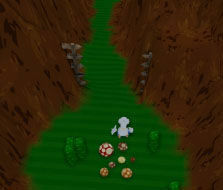 Had many friends and others playtest short samples of maps to see how well they could get a concept I was working on. 2.5 hours. Basic BSP world brush creation and alteration. 8 hours. Learning how to use materials in-engine. 2 hours. Testing differences between static and dynamic lighting and how it affects FPS. 4 hours. Our team meets every Tuesday and Thursday for brainstorming and swapping of any files we need to exchange which goes very well. There was some concern that the producer might not be giving the team his all, but after he decided to drop one of his classes his enthusiasm and output has dramatically improved, and team morale showed it. Special mention goes to Sang who really put in some long hours and sweat getting the final tech level put all together and working great for our milestone presentation. We spent many hours spanning over three days practicing our presentations as a team, and that was very helpful for the final result. We all eat together when we can and meet even on weekends to knock out ideas and make progress. 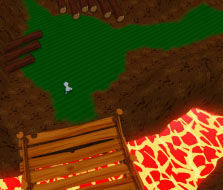 We did not reach our goal of a couple of features we wanted to show off in the demo as some of the effects were too intense to run on our laptops, and gravity manipulation proved a little more difficult than we initially expected. Can't wait to get rocking on the next milestone!